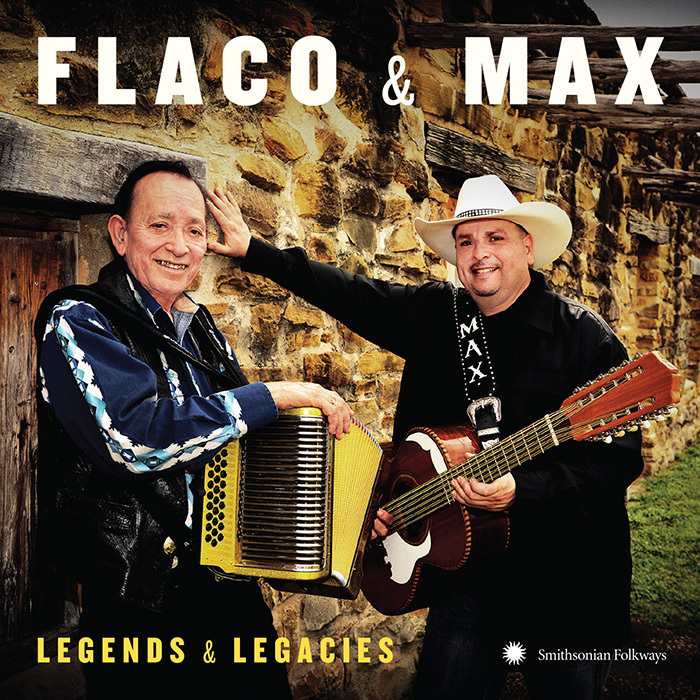 In the world of accordion-driven Tejano conjunto music, GRAMMY award-winners Flaco Jiménez and Max Baca are at once pillars of the past and forgers of the future. Legends and Legacies spotlights these larger-than-life artists, each an inheritor of a musical legacy from his father and grandfather, and each a dynamic force of musical genius. 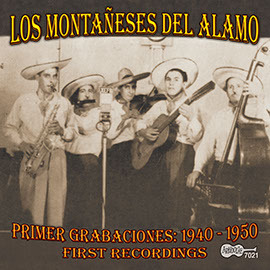 This recording captures the essential sounds of conjunto tradition with Flaco’s 3-row button accordion and Max’s deep-pitched bajo sexto. Electric bass and drum kit round out the ensemble. 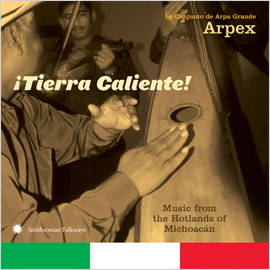 58 minutes, 44-page booklet with bilingual notes and photos. En el mundo del acordeon-manejado por los conjuntos de musica Tejana, los ganadores del premio Grammy Flaco Jimenez y Max Vaca son a la vez los pilares del pasado y los forjadores del futuro. 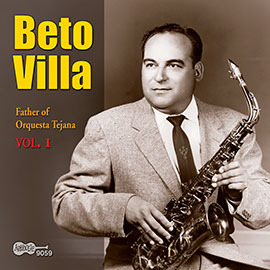 Legends and Legacies destaca estos impresionantes artistas, cada uno heredero de un legado musical de sus padres y sus abuelos, como también con una fuerza dinámica de su genio musical. Esta grabación captura los sonidos esenciales del conjunto tradicion con el acordeon de botones en tres filas del Flaco y el profundo punteo del bajo sexto de Max. El Bajo eléctrico y la batería completan el conjunto. 58 minutos, folleto de 44 páginas con notas bilingües y fotos. 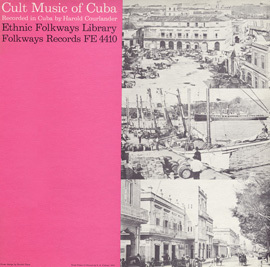 Legands & Legacies is part of the Smithsonian Folkways Tradiciones/Traditions series of Latino music albums, produced with support by the Smithsonian Latino Center. 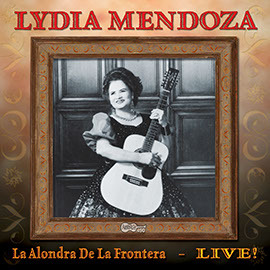 La Alondra De La Frontera - Live!